There are currently 12,348 users on this website. Looks like a nice IHC . Nice! IHCs are fun to find in the wild. I've only found one CRHing and it was nearly indistinguishable from a LWC because it was so worn. 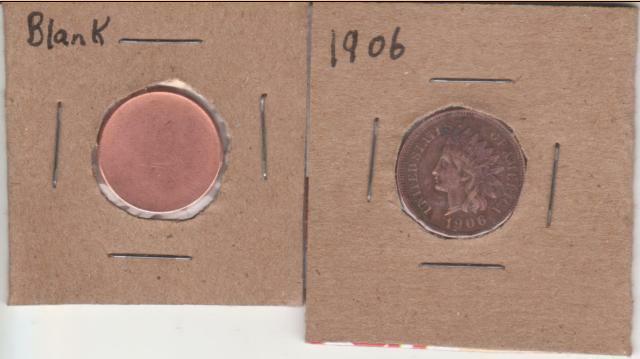 Could be someone spending a coin collection, which happens occasionally. Makes one wonder where that one has been. Love finding IHCs in the wild. Maybe just 2-3 for me over 50 years, plus one eroding out of a creek bank (with old bottles and such from early 20th century household garbage dumping) in my neighborhood. It took 1.81 seconds to rattle this change.